Just Write About It. 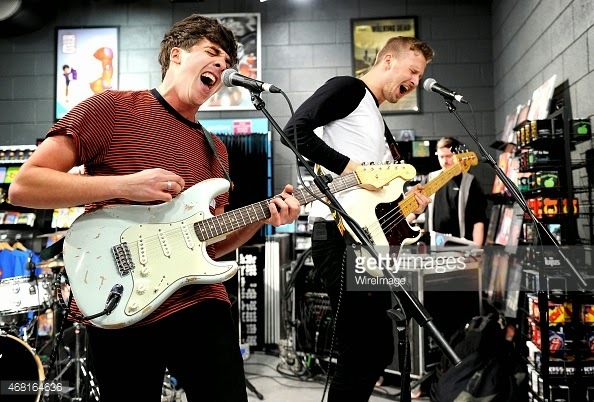 : April's Band of the Month: Circa Waves. 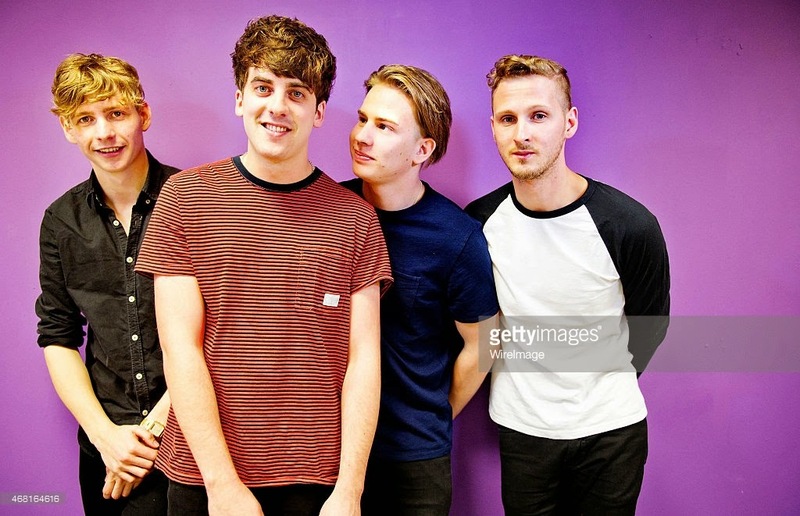 April's Band of the Month: Circa Waves. I came across Circa Waves through BBC Radio 1 and their song, T-Shirt Weather, and immediately I wanted to listen to anything else they had to offer me. Reminiscent of my 16 year old-self's music taste, I'm looking forward to hearing so much more from these lads and will definitely be trying to catch them play in Manchester later this month. Who are your favourite artists this month? - Just Write About It.